Expeditionary Film School of Alaska – Wilderness Therapy & Life Coaching for Adults, Utilizing Expeditionary Learning & Adventure Filmmaking. 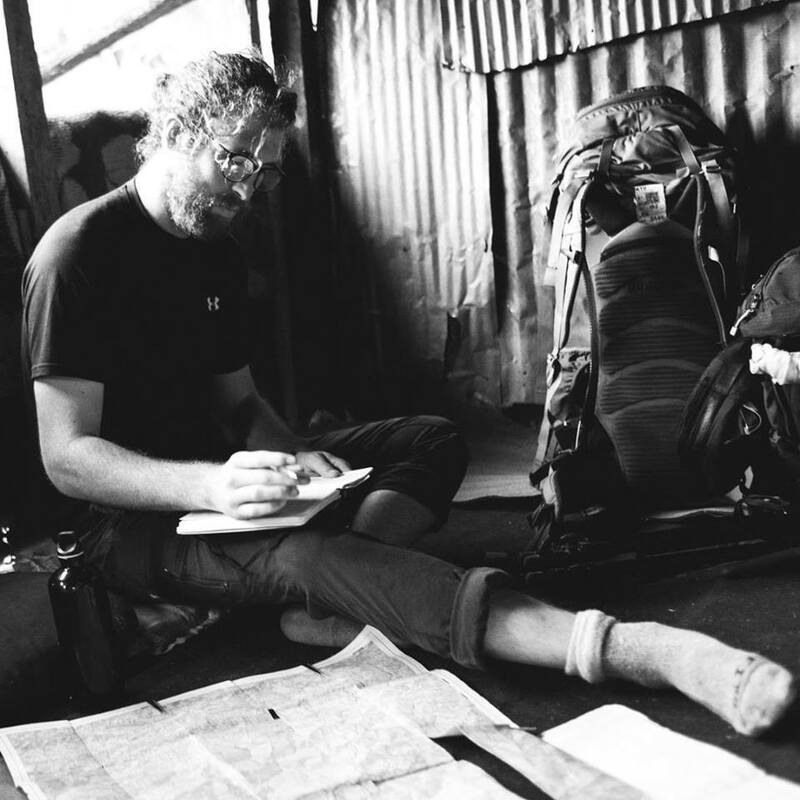 Dr. Palmer is opening up his practice for adventure-based life coaching to include distance sessions, to our already well-known intensives workshops/retreats, and expeditions. In fact, a great way to get started with us is to begin with distance coaching sessions, and work toward one of our on-site programs. So, what is involved in these sessions? Your coaches will prepare a plan that will include the above areas, and will work as a team, blending their skills and credentials to offer a more balanced and comprehensive approach. Some sessions may be with one coach, while many more will be with both coaches. As we progress in sessions, we’ll all see what works best for each person, and adjust accordingly. As with our on-site programs, you’re joining the fabric of our lives, and this is something that we take incredibly seriously. We’ve found that weekly schedules seem to work the best, keeping everyone on task, rather than things getting too spaced out. We’ll setup a schedule that works for all of us, and can adjust to more/less frequency as needed. 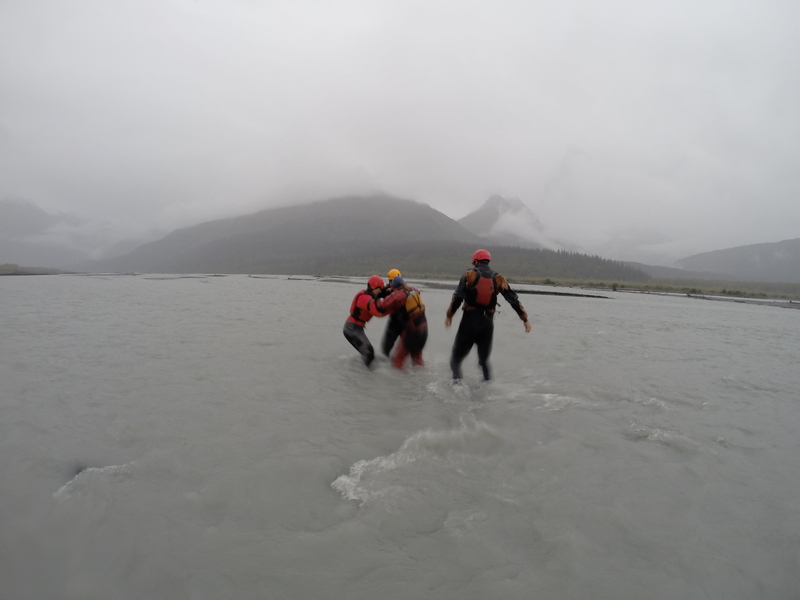 ODS 112- Swiftwater Rescue Training, May 31-June 2. This course teaches rescue techniques with regard to limited resources in a wilderness setting. This three day-24hr. 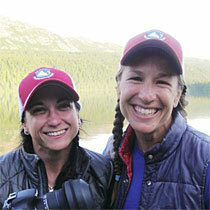 course meets the needs of professional river guides as well as USFS and BLM employees. Recreational river runners or anyone finding themselves working on or near moving water will gain valuable techniques in dealing with water hazards and emergencies. This intensive 24 hour class generally has two to three hours of on-land instruction each morning prior to entering the water. Course focus is on wilderness-based rescues with limited rescue resources, personnel and communication. This course is designed to meet varying student skill levels. Self rescue and hazard avoidance and recognition are key components in this swiftwater course. We teach technical rope systems, and then systematically remove hardware to increase the demand on the student to problem solve with limited gear and resources. Designed for people working on or around rivers or running rivers privately. This course will feature Luc Mehl, Tony Perreli, DB Palmer, and Eric Riley (founder of Swiftwater Safety Institute). ODS 154- Packrafting Alaska, June 3-5 Featuring Luc Mehl (things to Luc at), DB Palmer, and Tony Perelli, this course is situated in, and around, epic Valdez AK and focuses on beginning packrafting skills AND swiftwater risk management and techniques. This one of a kind course takes place in one intensive weekend and may include an overnight packraft trek. Students will do some work online to prep before the course. You MUST have your own gear and boat for this course, but it’s acceptable that students share with each other. This is YOUR responsibility to ensure. Call us at (907)834-1600 to register! Note: Remember to select the Prince William Sound College campus to find these courses online. You thought 2015 was a great year? 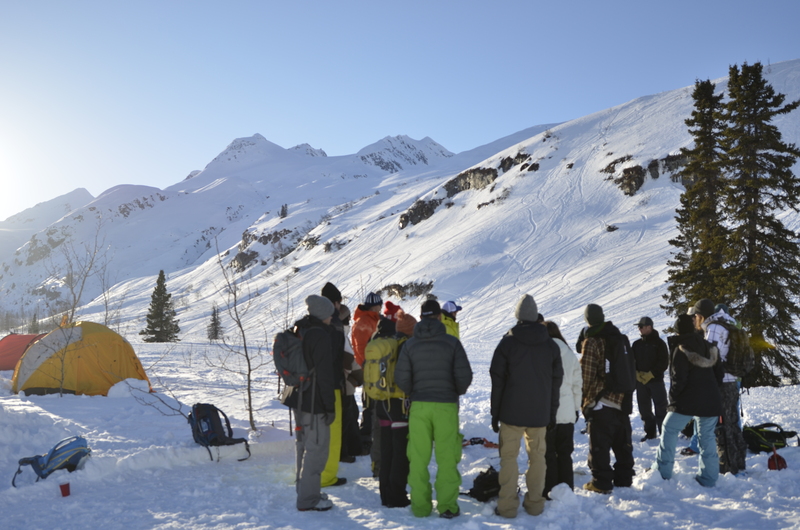 2016 Spring Semester is the beginning of a whole new world for EFSA & the PWSC Outdoor Leadership program in Valdez AK. 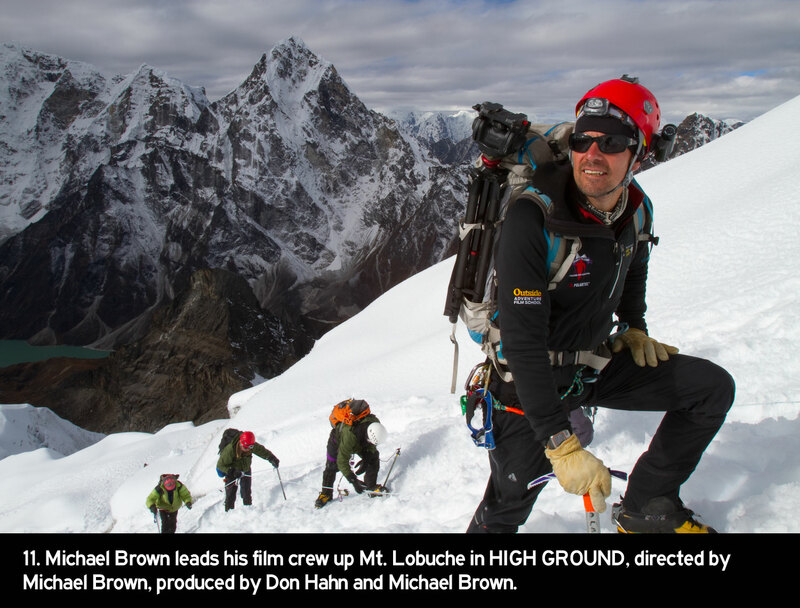 3-time Emmy winning film director, Michael Brown, and EFSA founder/producer, DB Palmer, are offering students the opportunity to join the crew, shooting an community engaged adventure film on location at the Valdez Ice-Climbing Festival! The course has room for participants of all skill levels, as we will be designing a collaborative, team shoot, as well as individual projects. Student Gear: Students will be required to supply their own appropriate outdoor gear & clothing. ODS Gear list is available online. It is preferable if students use their own camera/film gear, and discounts are available through B&H Photography. External Harddrive for storage of footage, minimum 1 TB, Editing Software (or ability to utilize PWSC’s Valdez Computer lab) such as Adobe Premiere, DSLR Camera or HD Camcorder: lenses, microphone, extra batteries, tripod, and other kit. GoPro or other POV secondary camera system with boom and accessories (highly recommended). Pro Class 10 UHS-I Memory Cards 64GB+ (the more the better, 1 minimum). Housing is available via Student Housing (separate expense) OR students may camp on their own. 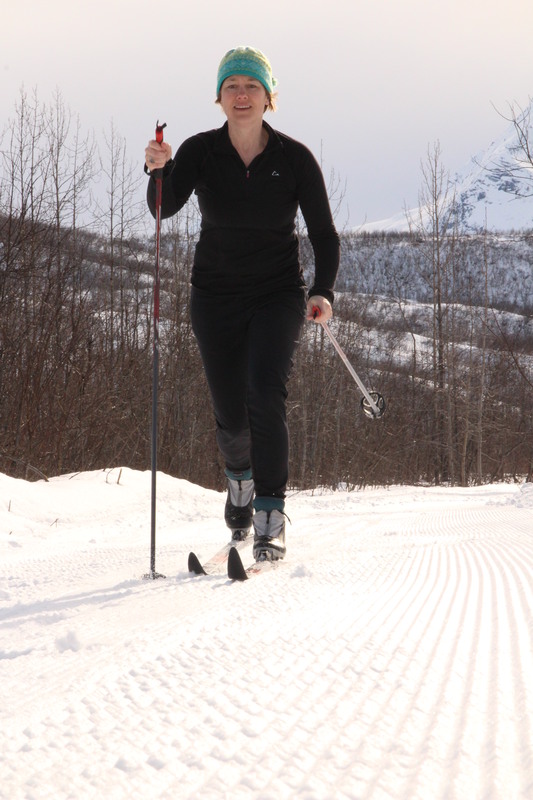 Take time to learn how to refine your Nordic Skiing technique and stamina, as well as increase your fitness during your lunch hour, three times a week, for a full semester (or as long as conditions exist for skiing)! Note: some sessions may be held in the Health & Fitness Center, based on instructor’s judgment. Student Gear: Students may be able to check-out skis, boots, & poles (at no cost) from the H&FC. Students will be required to supply their own appropriate winter & workout clothing, water, and any necessary personal gear. ODS Gear list is available online. 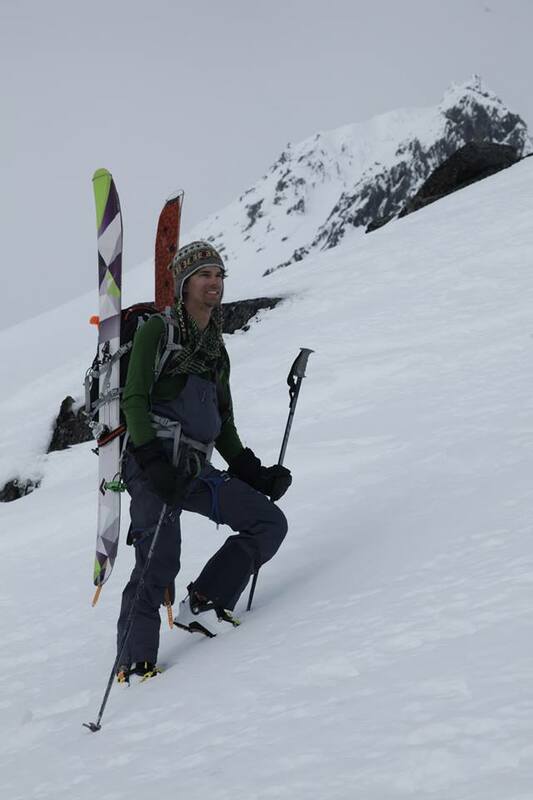 Backcountry skiing season is just around the corner. 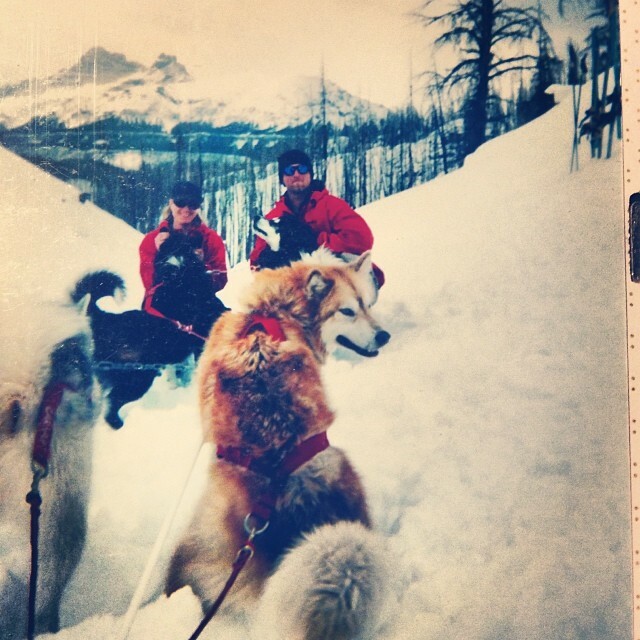 Want to get ripped and ready for backcountry touring and summer adventures? Are you looking to learn about expedition fitness while getting fit for your own personal and professional adventures? This course will focus on alpine-specific fitness for climbers, skiers, snowboarders, backpackers, & mountaineers; but the training is great for anyone looking to get in great shape. Student Gear: Students must join the H&FC ($25). Students will be required to supply their own appropriate winter & workout clothing, water, and any necessary personal gear. ODS Gear list is available online. Get locked in to work with one of our local, or state-wide internship opportunities, from adventure tourism, adventure film, to expedition leadership. Learn the basics and theory behind risk and safety in outdoor studies and then get actively involved with community engaged outdoor leadership events as student observers within their logistics and/or safety teams. Hands-on work and study. That’s how ODS should be. Student Gear: Students will be required to supply their own appropriate outdoor & fitness clothing, water, and any necessary personal gear. ODS Gear list is available online. 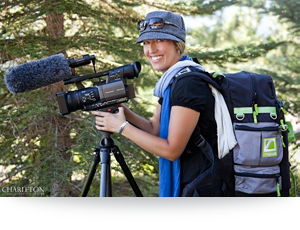 ODS 275 (3)- Media & Strategic Communications for Outdoor Professionals- T 2:30-4pm. Developing communication skills, from marketing, film, logistical, and group leadership perspectives; this community engaged course examines strategic media communication processes and techniques of creative and persuasive message preparation for outdoor professionals in a hands-on and field environment. The Field experiences for this particular course include participating with ODS Lead Faculty, DB Palmer, on the world-famous Iditasport Race Media team. Emphasis on principles and practices of planning and preparing print and electronic media for advertising, public relations, film products, and marketing with a particular focus on field-based communications for outdoor professionals. Particular emphasis is placed on utilizing the media outlets of Expeditionary Film School of Alaska and the Outdoor Studies department to bring student projects forward. Join EFSA founder/producer, DB Palmer, as an assistant/collaborator in the development and preparation of a semester-long community engaged adventure film project, from the adventure leadership side of things, including: location management, location scouting, talent acquisition/relations, safety/risk concerns, project management, and film production. Course to take place at numerous venues, primarily as independent creative projects. Dates: Spring Semester, by arrangement with DB Palmer. Student Gear: Students will be required to supply their own appropriate outdoor gear & clothing. ODS Gear list is available online. It is preferable if students use their own camera/film gear, and discounts are available through B&H Photography. External Harddrive for storage of footage, minimum 1 TB, Editing Software (or ability to utilize PWSC’s Valdez Computer lab) such as Adobe Premiere, DSLR Camera or HD Camcorder: lenses, microphone, extra batteries, tripod, and other kit. GoPro or other POV secondary camera system with boom and accessories (highly recommended). Pro Class 10 UHS-I Memory Cards 64GB+ (the more the better, 1 minimum). 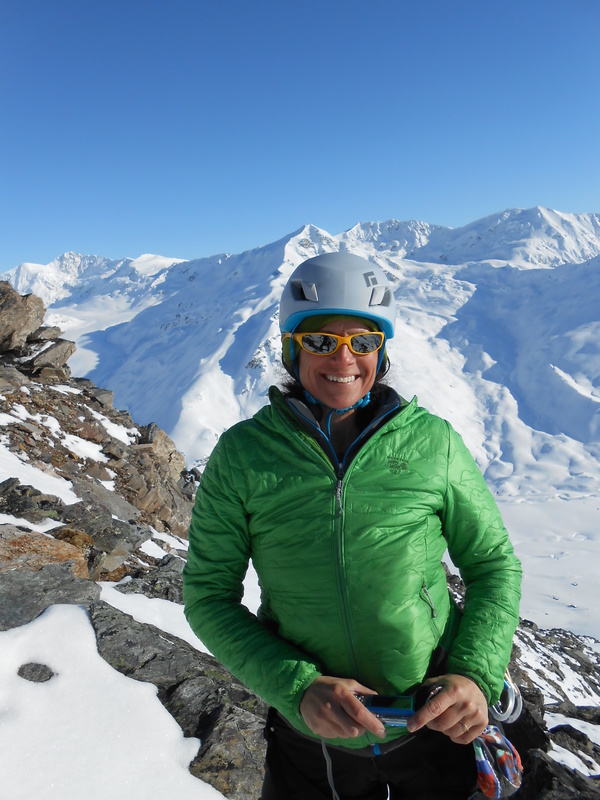 Take the next step from your AIARE Avalanche level 1 to Level 2 with this course, taught in conjunction with the Alaska Avalanche Information Center and our ace-avalanche educator, Sarah Carter. 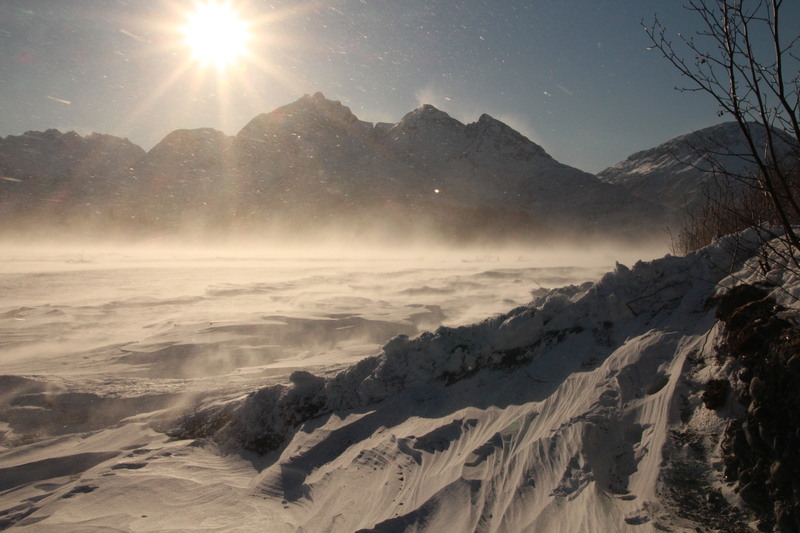 Course will be on location in, and around, Valdez, Alaska. This course fills fast, so don’t miss it! Field dates: March 3-6, Valdez, AK. Student Gear: Students will be required to supply their own appropriate backcountry ski or snowboard gear & clothing. Avalanche packs, shovels, beacons, & probes are available for checkout through the H&FC for this course. ODS Gear list is available online. 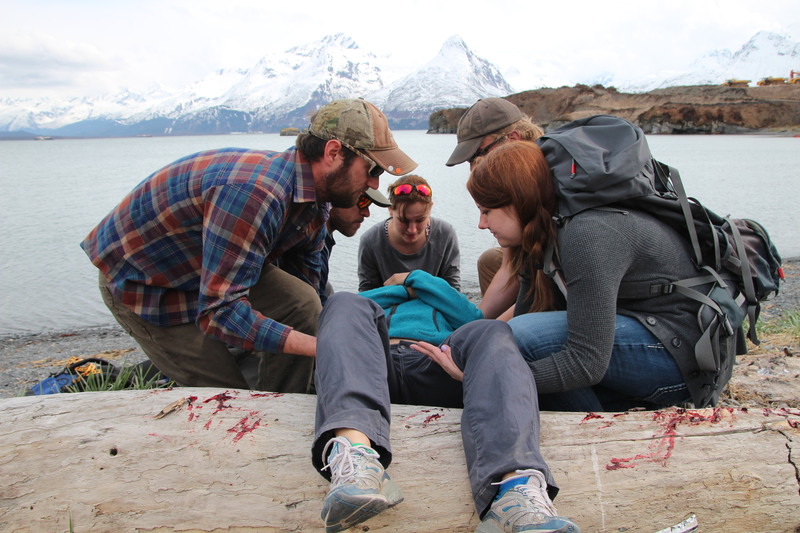 Learn how to respond to emergency medical situations in a remote and wilderness environment, from the backcountry to our remote Alaskan highways. This course is one of the most applicable, hands-on courses that you will ever take. Students that pass the skills tests and exam are awarded a national certification. Student Gear: Students will be required to supply their own appropriate outdoor gear & clothing. ODS Gear list is available online. If you are looking for a slightly less intense course than the WFR, or you need to recertify your WFR; this course might be just what you need. Why not use your spring break to get some solid field training? This course offers students the opportunity to train with AK Search & Rescue professionals and to certify as SARTECH II technicians. Presents practical and theoretical overview of search and rescue with a focus on the psychology of lost persons and survivors. Introduces small group search for lost persons and self-rescue. Introduces local and national Search and Rescue (SAR) systems and operational methods. Student Gear: Students will be required to supply their own appropriate outdoor gear & clothing. ODS Gear list is available online. SAR personal gear list available. Housing is available via Student Housing (separate expense). 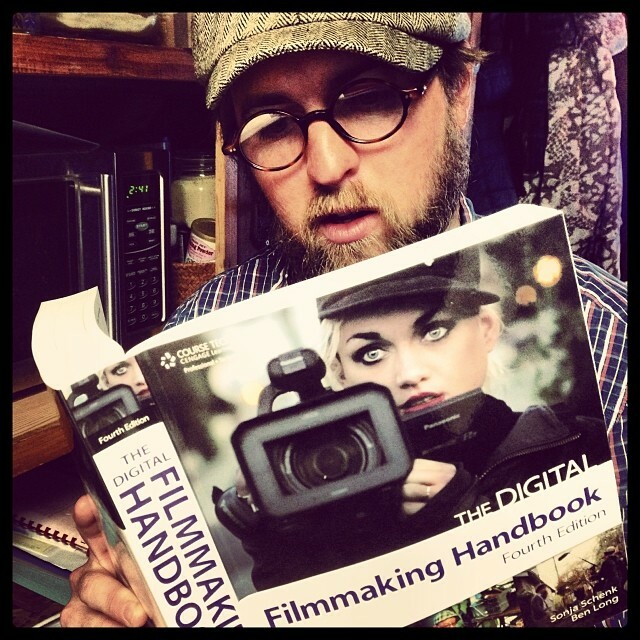 Ever wanted to learn how to take your footage and create a quality film or video? This course will take your footage to new levels as you learn the tips and tricks to navigate Adobe Premiere, and other editing software. Featuring our premiere instructor from Laputka Films. We are thrilled to offer this course on-campus AND via distance learning! Student Gear: It is preferable if students use their own camera/film gear, and discounts are available through B&H Photography. External Harddrive for storage of footage, minimum 1 TB, Editing Software (or ability to utilize PWSC’s Valdez Computer lab) such as Adobe Premiere, DSLR Camera or HD Camcorder: lenses, microphone, extra batteries, tripod, and other kit. GoPro or other POV secondary camera system with boom and accessories (highly recommended). Pro Class 10 UHS-I Memory Cards 64GB+ (the more the better, 1 minimum). Off-campus students will be required to have access to video editing software, 2TB harddrive, editing quality PC or Mac, and able to navigate the internet effectively. Fall Semester 2015 is unparalleled. The fall schedule brings a whirlwind of Outdoor Studies courses, from Emergency Medicine to Adventure Film. If you’re joining us full-time, we encourage you to register for courses early, as we are experiencing a swell in applications and enrollment. Here’s what we have on the books for fall 2015. 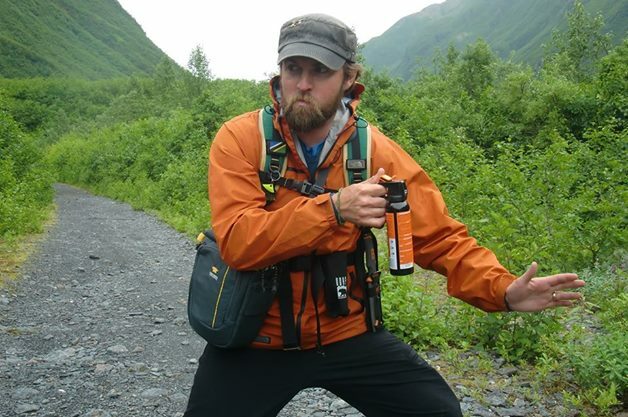 Featuring Luc Mehl (things to Luc at) and DB Palmer as your instructors, this course is situated in epic Valdez AK and focuses on beginning packrafting skills AND swiftwater risk management and techniques. 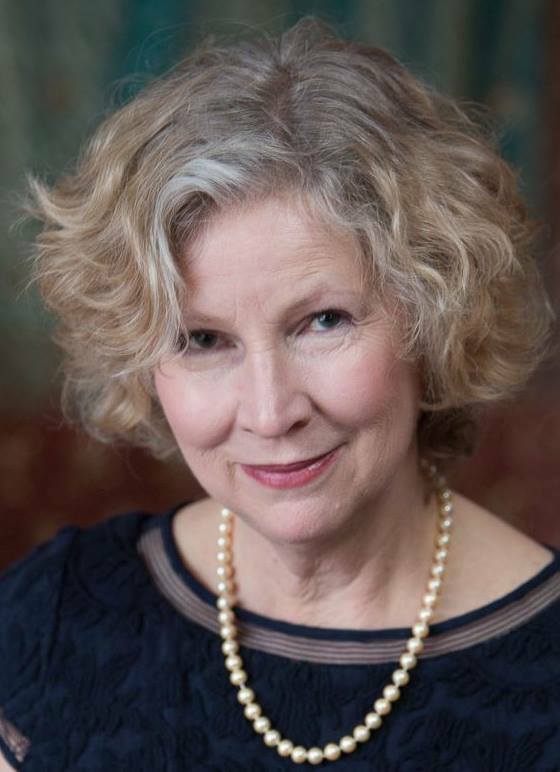 This one of a kind course takes place in one intensive weekend. Students will do some work online to prep before the course. You MUST have your own gear and boat for this course, but it’s acceptable that students share with each other. This is YOUR responsibility to ensure. Join ODS for a “Welcome to Alaska Outdoor Studies” raft trek on the Copper River! 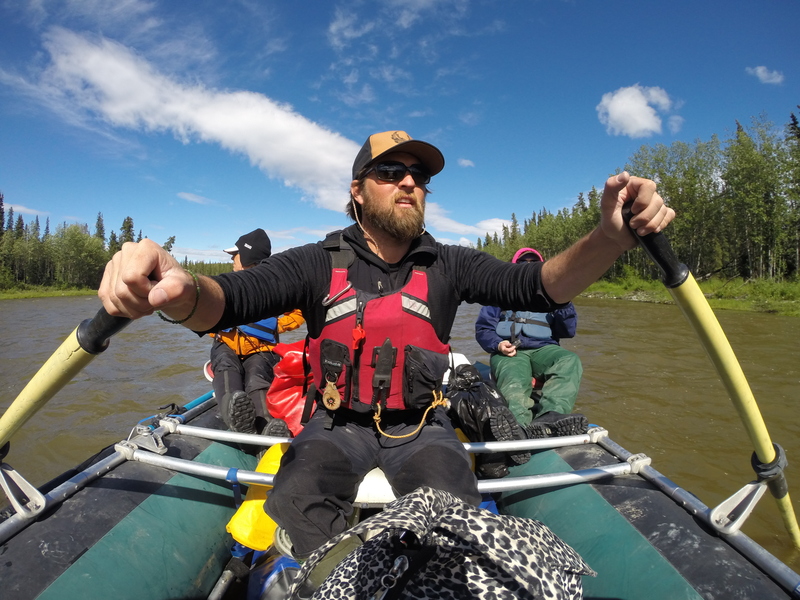 This course is a shakedown trip for incoming, and continuing, ODS students in some of the most exciting river terrain in Alaska. Introduces the most commonly used equipment, techniques, challenges and risks found in the sport of river rafting. Includes instruction on equipment selection, trip planning, preparing to paddle/row and minimum impact practices with an emphasis on risk assessment and risk management. Special note: Requires good backcountry camping skills and the ability to function comfortably in inclement weather. An overnight field outing is included in the course. Students may need to rent or purchase additional gear. This course presents the concepts, skills, and safety elements associated with introductory river rafting. Designed for individuals interested in obtaining a basic introduction to Class I, II, and III rafting. This course is designed for outdoor leaders, working professionals, and anyone who wants to get into the field of emergency medicine. The course presents skills for proficiency in patient assessment, recognition, and treatment of medical and trauma related emergencies and other associated basic life support procedures. The course meets online twice per week, from 5-7:30pm, and then meets live for three intensive, clinical weekend sessions. A core course in the Adventure Film concentration, and key to the understanding of filmmaking, this course presents the collaborative process that generates preliminary versions of shots and sequences that will eventually create a larger story. Schedule: Blackboard Online with live sessions AND active projects. Want to get fit during your lunch hour? This course introduces a wide variety of cross training exercise formats for total fitness with specific focus on the needs of guides, expeditioners, and outdoor leaders. Develops individual fitness through a variety of workouts, such as aerobics, weight training, lateral training, circuit training, and fitness walking. Course may be offered in any format, and is focused toward outdoor studies students and those involved in rigorous outdoor pursuits. This course will be primarily conducted in a lab setting with hands-on instruction on the benefits of a regular exercise program, basic nutrition, fitness terminology, exercise goal setting, and health-related physical fitness. Students will be introduced to a wide variety of fitness activities that are designed to improve cardiorespiratory endurance, flexibility, body composition, and muscular endurance. This course provides an introduction and field practice of the skills and techniques required for certification at AIARE Level 1. Focus is on safe and efficient performance of the activity. Some classes may take place outdoors and/or off campus. This course will provide introductory outdoor skills on the topic of _AIARE L1_ to interested students. This course is directed towards those seeking the Outdoor Leadership degree. 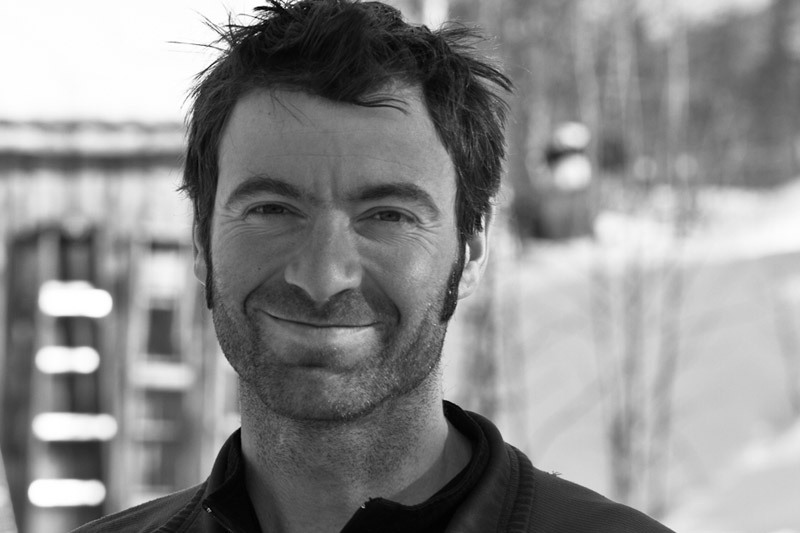 The goals of this course are: to provide a basic understanding of avalanches, describe a framework for decision making and risk management in avalanche terrain, focus on identifying the right questions rather than on providing answers, and to teach concepts that have observable characteristics. Introduces skills needed to ski off-trail. Covers techniques for traveling on rolling and inclined terrain, negotiating side hills, and skiing inclines and declines of up to 40 degrees. Also covers selecting personal, group, and safety equipment appropriate for day trips, evaluating avalanche hazards and assessing risk. Special Note: Requires ability to function comfortably in extremely cold or inclement weather. Good physical fitness required for all day outings. Ability to ski/snowboard at intermediate level to be determined in first field session. Students may need to rent or purchase additional equipment for this course. You need to be able to ski variable snowpack. You need to be able to hike with a daypack on gaining 2000-5000 vertical feet in one day. Course entirely online. This course will introduce students to various forms and elements of successful adventure and documentary films, with a special emphasis in identifying and appreciating humanistic and artistic qualities. Students will survey the history of outdoor adventure filmmaking and, after learning introductory skills and perspectives in film study and critical evaluation, explore general techniques, stylistic approaches, best practices, and the function and role of this specialized film genre. Introduces adventure filmmaking as an academic topic focused toward understanding the history, process, and completion of cohesive storylines and filmmaking. 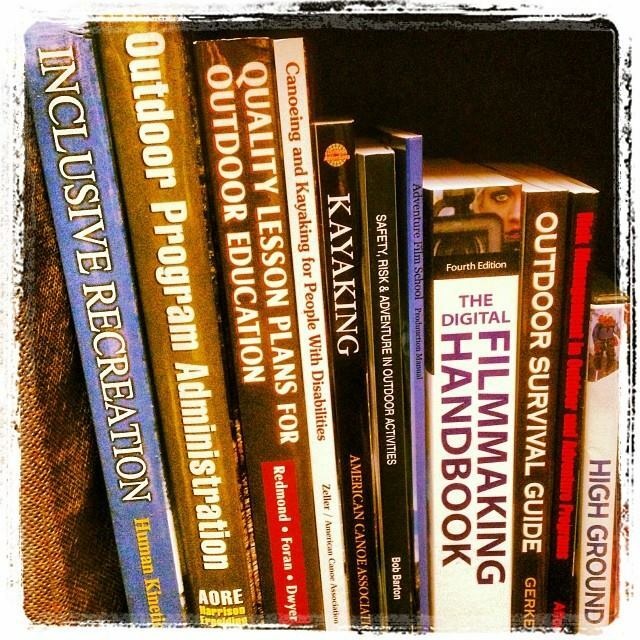 Introduces core aspects of successful filmmaking within the adventure film genre, as well as techniques in critique and evaluation of film within contexts of the outdoor leadership genre. 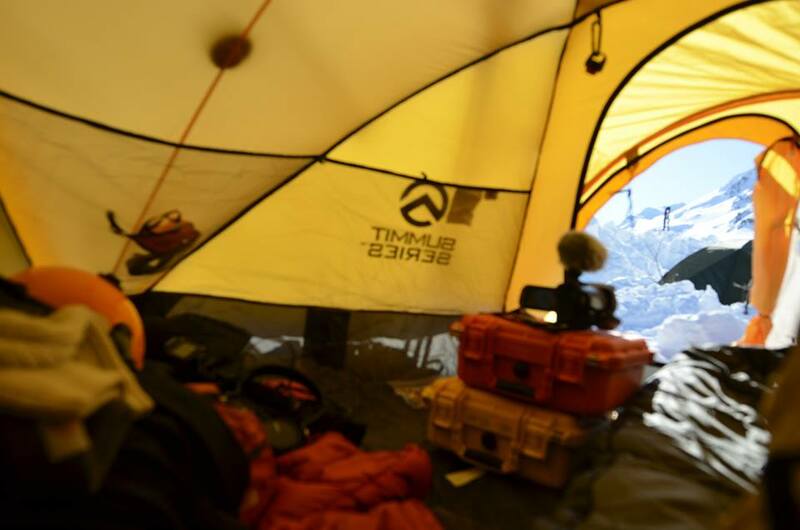 Allows students to explore options and learning opportunities within the AAS degree and Adventure Film emphasis, as well as career applications. 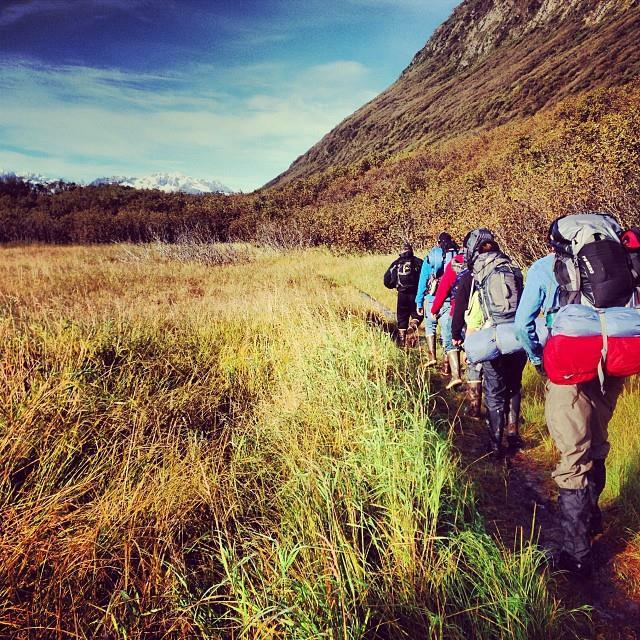 Introduces four season backpacking skills in Alaska. Covers selection of personal, group, and safety equipment appropriate for backpacking trip during any season. Presents trip planning, prevention and assessment of cold injuries, front country and backcountry navigation, avalanche hazard evaluation and rescue techniques. Emphasizes risk assessment and risk management. Requires good backcountry camping skills, good physical fitness condition and ability to perform comfortably in extreme cold and/or inclement weather. Introduces the history, philosophies, objectives and foundations of recreation and outdoor leadership. Surveys career and professional development opportunities. Introduces core skills necessary for success in a college environment. Intended as a first semester course. This courses serves as the introductory course to the Outdoor Leadership degree. Students will receive an overview of the fields of recreation and outdoor leadership, to include future career and continuing education opportunities. Students will learn foundational skills necessary for success in all college courses, including a knowledge of degree requirements. Course includes an intensive practical session. Examines the fundamental conceptual and operational aspects of recreational program planning, delivery, and evaluation. Examines techniques and applications for a variety of leisure and recreational programming experiences to individuals or groups. Introduces assessing needs, budgeting, marketing, implementation, and evaluation of a wide range of leisure and recreational entrepreneurial, and managerial dimensions of providing recreation opportunities. Introduces and evaluates foundations of programming, program planning concepts and philosophy, evaluation philosophies and concepts, types of plans, and evaluation types. Facilitates discovery of, and skill development within, the program planning process, program implementation, and program evaluation. Develops basic applied research and evaluation skills. Course includes a practical intensive session. Hands-on research and/or creative activity with direct engagement with a research and/or creative activity project or process, as directed by the faculty member. 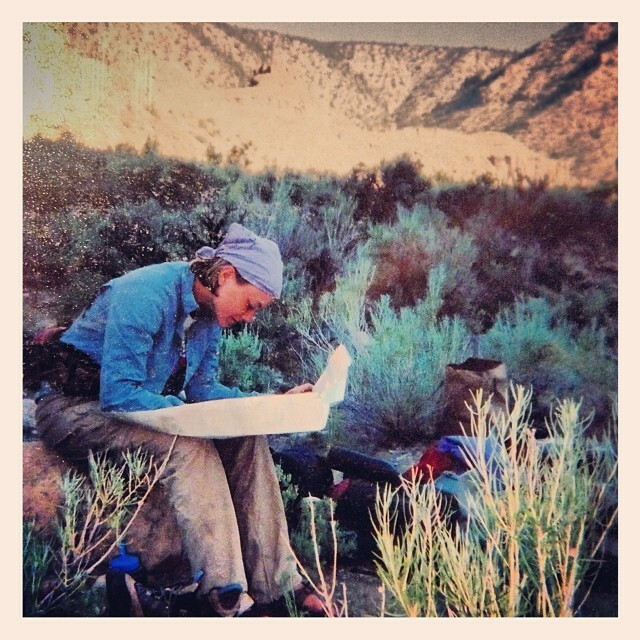 Engagement into the process of research and/or creative activity within a specific project related to outdoor studies, adventure film, expedition leadership, or adventure tourism. May be retaken for credit. As we near our sophomore year of operation, we have gained traction quickly as the *first and only accredited adventure film program within a university system. 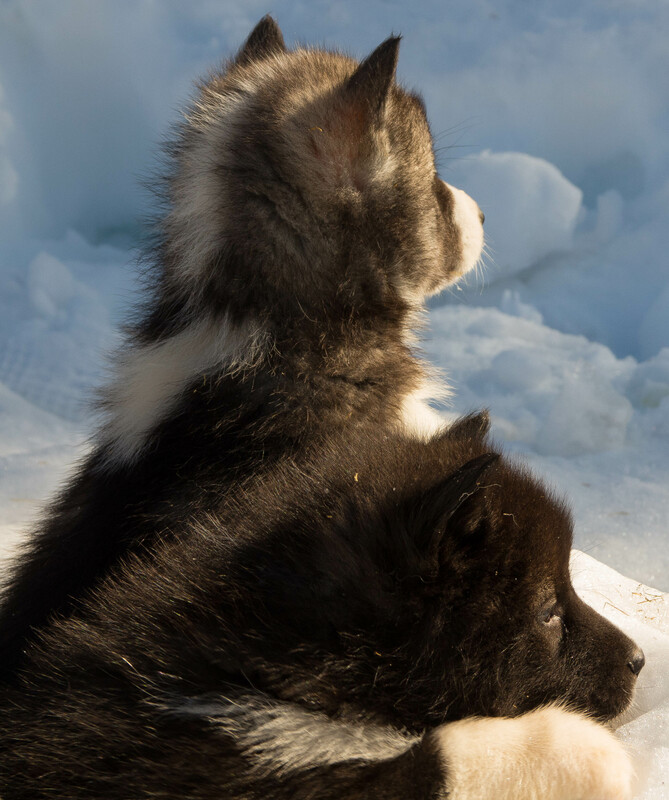 We have begun some very exciting collaborations with Alaskan organizations, filmmakers, and educators; and, we are ready to offer our students unparalleled access to these opportunities. 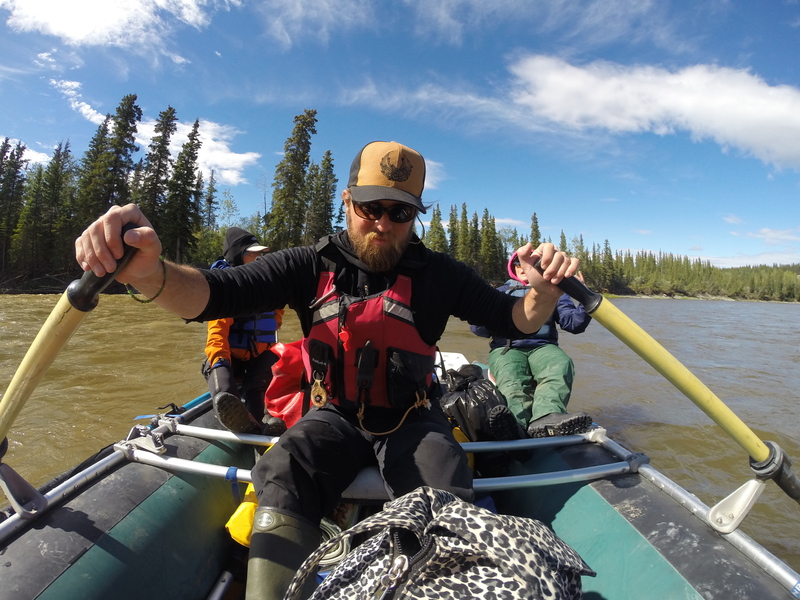 Dr. Palmer leading a raft trip on the Gulkana River. ODS 112- Swiftwater Rescue Technician: co-taught by ODS and Rescue 3 International. ODS 298- Adventure Research & Creative Activity: Join Dr. Palmer’s summe r adventure project (film-based). A collaboration with multiple adventure and wilderness-based organizations. As this is a project-based course, students will be selected based on their experience and interests. Students in ODS 298 do not have to participate in all/any field sections to participate in this course. Participation will be discussed with Dr. Palmer, directly, as this is a creative research project. ODS 153- Beginning Sea Kayaking: Join ACA Deputy State Director/Level 4 Open Water Coastal Kayaking Instructor, DB Palmer, for two practice evenings and then a day-trip in the Bay of Valdez, Alaska! This course is suited, and designed for, beginning sea kayakers (those with little/no experience). Join us for the chance to paddle your local paradise with small class size. Each student will paddle a solo boat! This course has three sections, and students sign up for just one of them. *We are the first and only accredited adventure film program housed in an academic degree program, as far as we are aware. 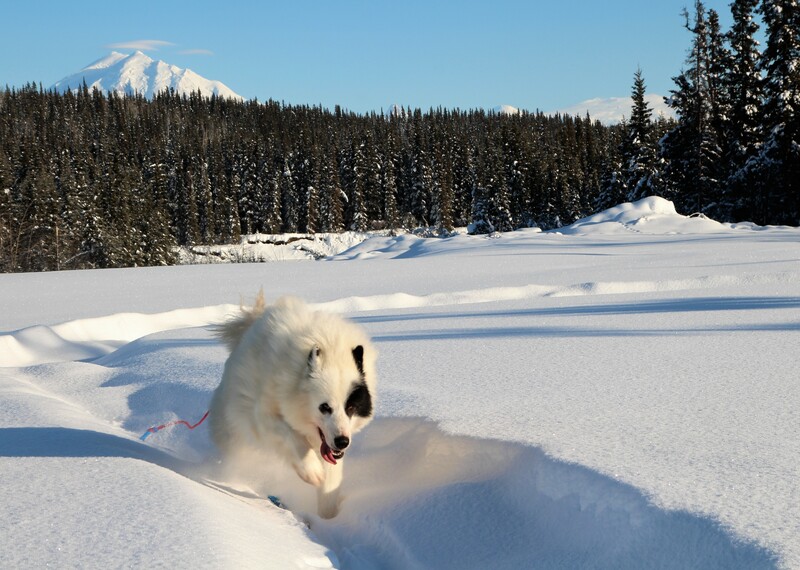 A first look at Spring Semester at EFSA and Prince William Sound College! Get registered before the rush! Courses to be posted soon! As the lead faculty for the Outdoor Studies department and producer/director for Expeditionary Film School of Alaska, I am excited to have just finished a day of meetings with the Academic Senate, Academic Planning & Curriculum Committee, and the Institutional Effectiveness Committee. We have the honor of representing the college in its most integral functions, and I am particularly glad to have submitted the academic class schedule for publication. In the meantime, and to give you as much advance notice as possible, I am including the Outdoor Studies department schedule for you! Take time to learn how to refine your Nordic Skiing technique and stamina, as well as increase your fitness during your lunch hour, two times a week, for a full semester! Want to get ripped and ready for summer? 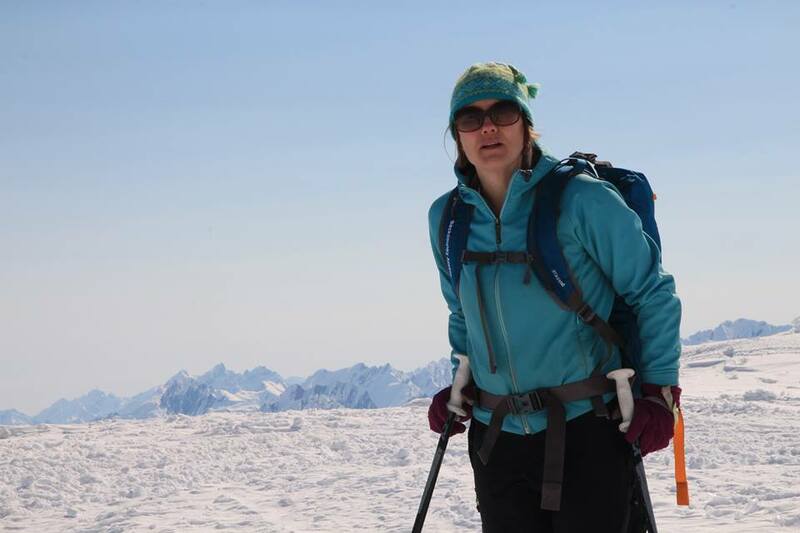 Are you looking to learn about expedition fitness while getting fit for your own personal and professional adventures? Punch out at 5pm and join us for the perfect after work, workout! Learn the basics and theory behind risk and safety in outdoor studies, online, and then get actively involved with two outdoor leadership events: Qaniq Nordic Ski Race and the Mountain Man Hill Climb, as student members of their logistics and safety teams. Hands-on work and study. That’s how ODS should be. 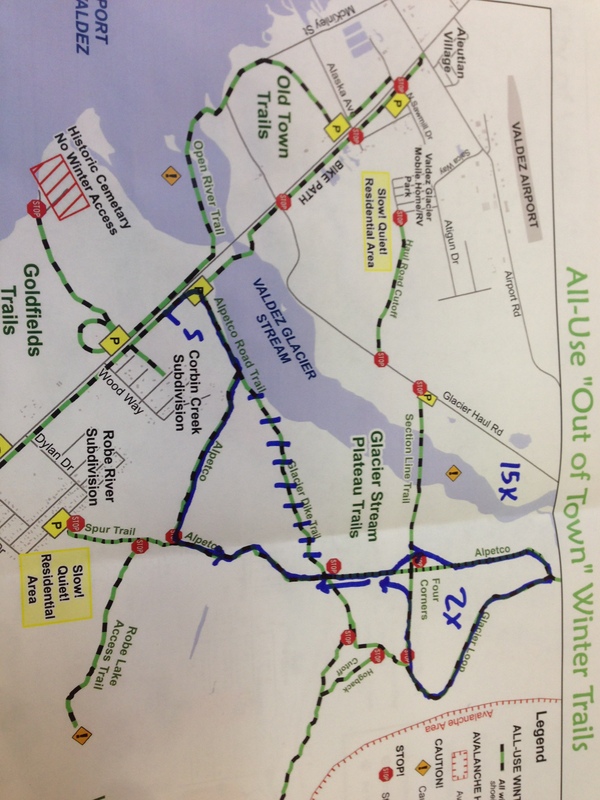 January 16, 5-9pm; 17-18, 9am-7pm at the Qaniq Nordic Ski Race/ Valdez, AK. April17-19, 8am-8pm at the Mountain Man Hill Climb, Valdez, AK. 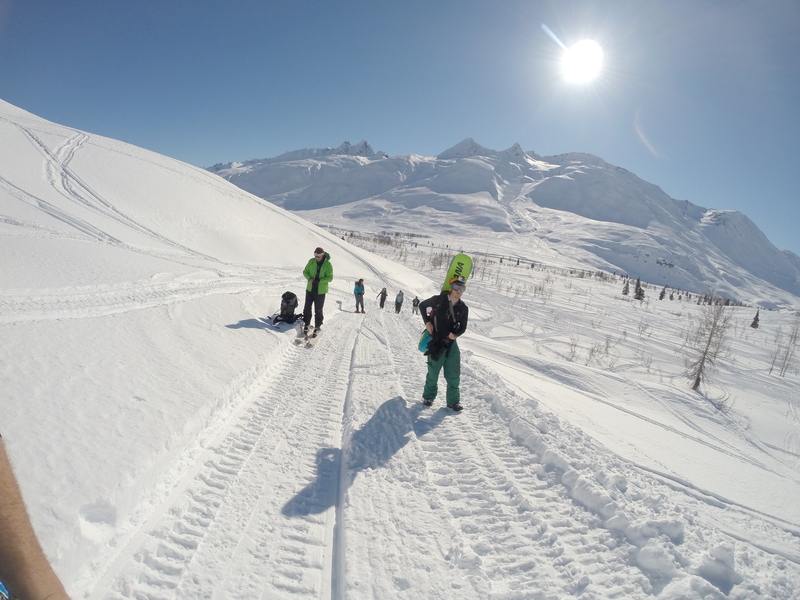 In collaboration with Challenge Alaska, this course blends online theory sessions with field training and service work in Girdwood Alaska at Alyeska Resort. Students may also earn free ski passes for after-hours skiing. We are working to acquire lodging that will greatly reduce student expenses. Stay tuned! March 10-15, 7am-5pm at Challenge Alaska, in Girdwood, AK. Join us for a short-weekend of learning the basic-intermediate skills of winter camping from our own resident winter afficionado, Dr. Palmer. 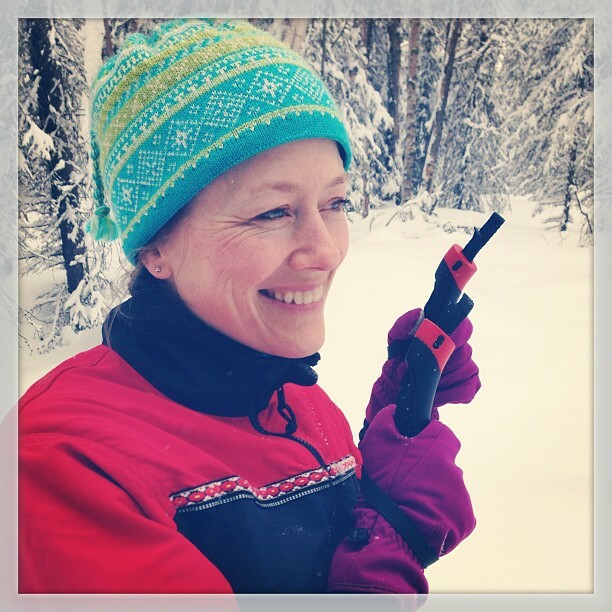 Drawing from many years of professional winter guiding, Dr. Palmer will teach you the tricks and tools of the trade, and students will have plenty of time to practice the skills of successful (warm, as a goal) winter camping. 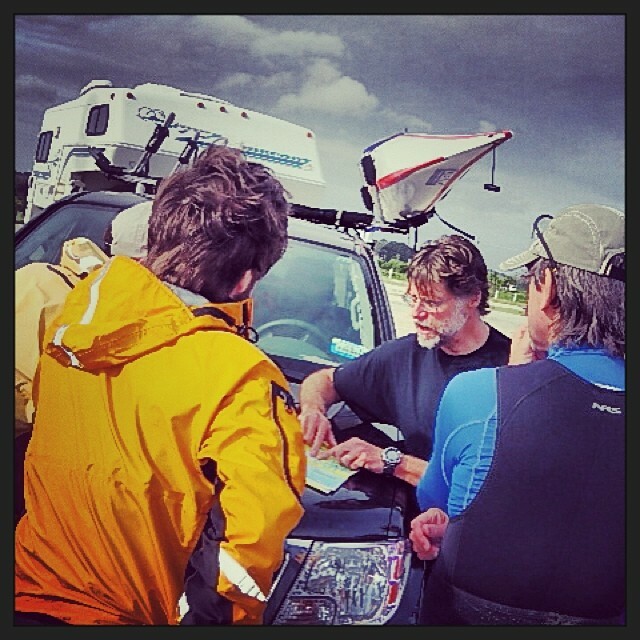 Join AFSA founder/producer, DB Palmer, in the development and preparation of an adventure film project, from the adventure leadership side of things, including: location management, location scouting, talent acquisition/athlete relations, safety/risk concerns, and project management. Course to take place, primarily, at TAILGATE AK! Field dates: By arrangement with Dr. Palmer, and throughout the semester. Join AFSA founder/producer, DB Palmer, and the renowned Sky Rondenet (of Sky Rondenet Media), in shooting an adventure film on location in, and around, Valdez, Alaska! The course has room for participants of all skill levels, as we will be designing a collaborative, team shoot, as well as individual projects. Course to take place, primarily, at TAILGATE AK! 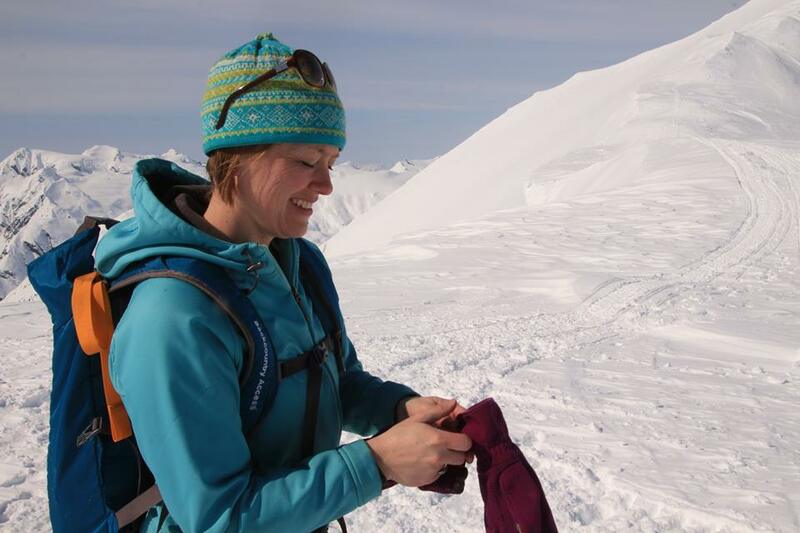 Take the next step from your AAIRE Avalanche level 1 to Level 2 with this course, taught in conjunction with the Alaska Avalanche Information Center and our ace-avalanche educator, Sarah Carter. 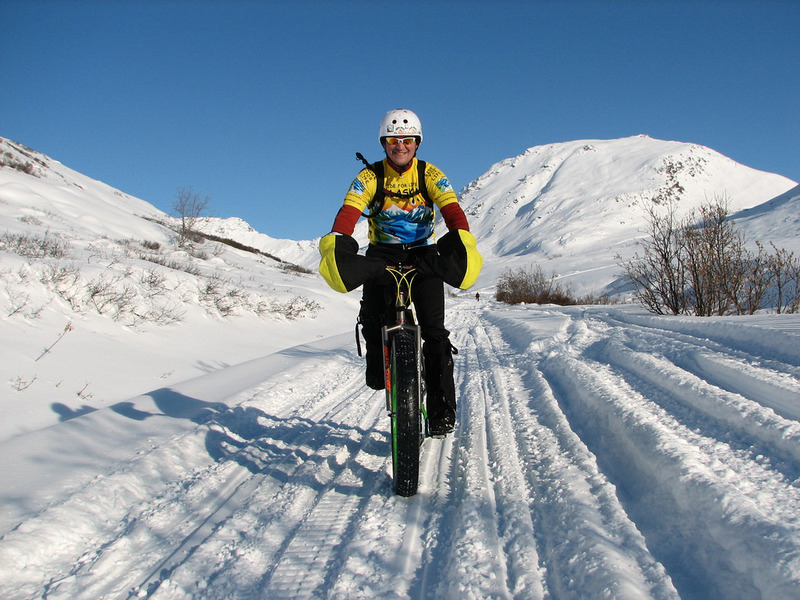 Course will be on location in, and around, Valdez, Alaska. This course fills fast, so don’t miss it! Field dates: March 6-9, Valdez, AK. Adventure Film at Tailgate AK?! Class is in session.